Concord's police department says it plans to issue up to 200 "citations." They are for good behavior. 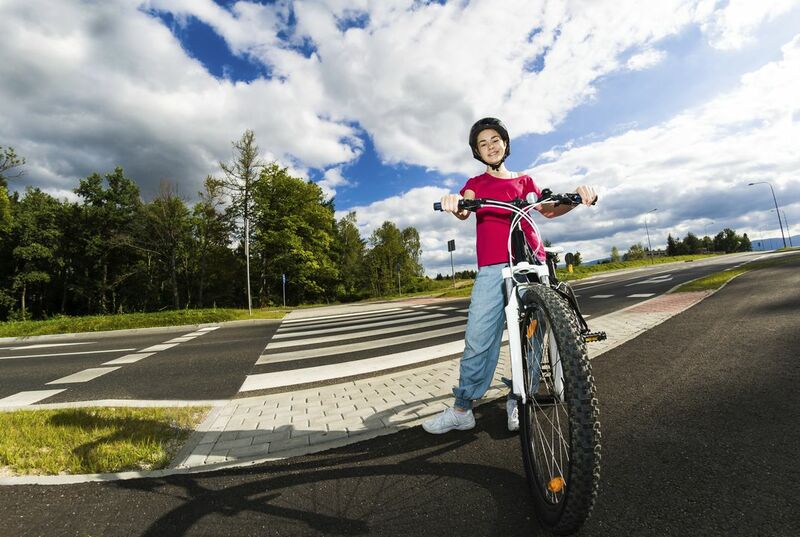 That could include such things as wearing a bicycle helmet or a seat belt, yielding to pedestrians at a crosswalk or looking both ways before crossing a street. Instead of a fine or a court appearance, these citations can be redeemed for two scoops of ice cream at Reasons to be Cheerful. It's a local dessert cafe. The owner of the restaurant, Wade Rubinstein, agreed to donate the ice cream. Police could reward people for wearing a bicycle helmet, seat belt, or even looking both ways before crossing a street. "That could include such things as wearing a bicycle helmet or a seat belt, yielding to pedestrians at a crosswalk or looking both ways before crossing a street." I found this article very interesting, because normally, people would think that a ticket would be a bad thing. However, in this article, it expresses getting a ticket as a good thing. Some other good behavior that the police can award is helping elderly, being kind and generous, and volunteering to help people in need. I think this is a really good idea and an amazing way to connect with the community. It is really cool actually, parents all over the world worry about getting tickets but now some of them can be good. Well, atleast in Massachusetts it is. 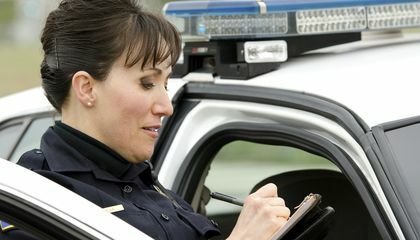 Other good behavior that police can report could be if someone was helping somebody carry groceries across the street or to there car, or someone helping out around there neighborhood or community with community service. Also, police could report someone being polite or nice to others and someone who is helping make somebody's day better. In my opinion, I think that every place should do this because it will make people want to be more helpful and caring and also it will help form a nicer community. The police could reward raffle tickets to win a prize because the more you have, the more people want to do good. It says in the article,"Concord's police department says it plans to issue up to 200 "citations." They are for good behavior. That could include such things as wearing a bicycle helmet or a seat belt, yielding to pedestrians at a crosswalk or looking both ways before crossing a street.Police Chief Joseph O'Connor says it's a light-hearted way to connect positively with the community." This shows how people will be happier with good remarks. I find this interesting because I think more cities should have this. Other good behaviors the police could award may be picking up trash, using a crosswalk, and doing community services. The police want to convince people that doing the right thing is rewarded. Other behavior that police could reward is community service or things people do for the community. The police could also reward people for donations to a shelter or other charities. This could make people do good things more often to help the community. Other good behavior that the police could award is people not texting and driving or being safe in the car. It says, "...wearing a bicycle helmet or a seat belt, yielding to pedestrians at a crosswalk or looking both ways before crossing a street." I enjoyed this article because I found it interesting that police awarded good behavior. Other good behavior that police could reward people for are turning in lost items people found and helping others. In paragraph 2, it states "Getting a ticket from police in one Massachusetts town isn't necessarily a bad thing." This shows that the good deeds I stated are good examples and could qualify someone for a reward. I found this article interesting because I always thought of tickets given by police as bad things, not good things. Police could award good driving. I am interested in why they decided to reward good behavior. It would be cool if they had the same thing in my town.